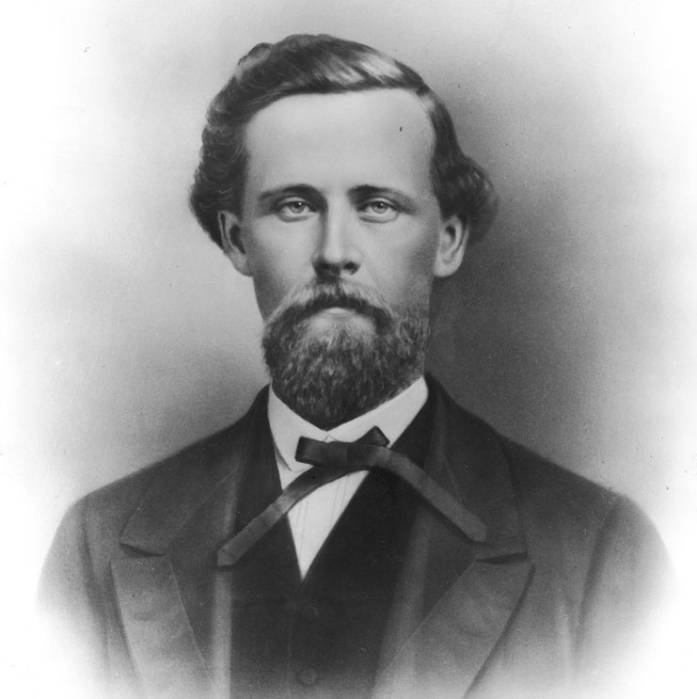 Vernon H. Vaughan was serving as territorial secretary at the time of Governor Shaffer's death. President Grant appointed Vaughan to fill the vacancy. He served an uneventful year and was not reappointed. The Wooden Gun Rebellion, an illegal drill by the Nauvoo Legion as asserted by a proclamation of Governor Shaffer, was the only noteworthy event to occur during his term. The men accused of the illegal drill were tried and released.